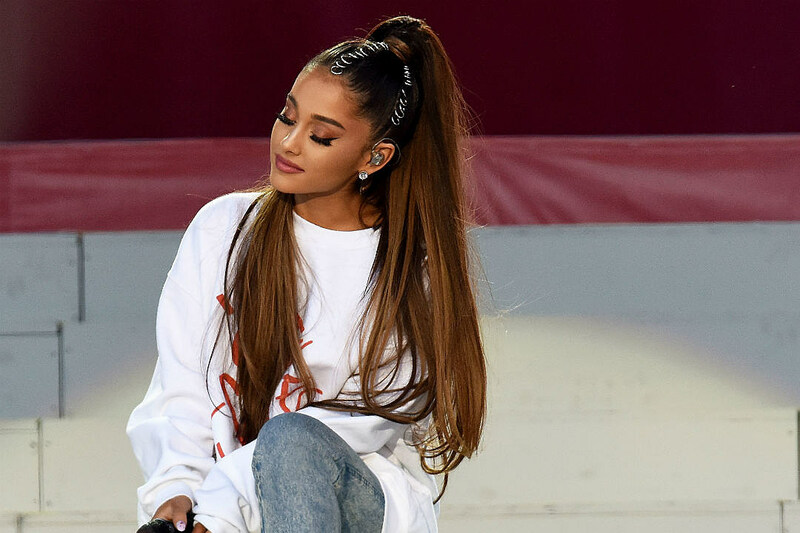 A man has been arrested for threatening to attack Ariana Grande‘s concert in Alajuela, Costa Rica just weeks after a bombing at Grande’s concert in Manchester, England left more than 20 dead and dozens more injured. According to The Associated Press, a 22-year-old Colombian man — who’s last name is Caicedo Lopez, according to authorities — was angling to an exact an attack at Grande’s July 9 show but was apprehended by authorities earlier that day. The show ultimately went on as planned. Grande’s tour wraps up in September. Twenty-two people were killed and 59 were injured after Grande’s May 22 show, when a 23-year-old man detonated a bomb toward one of the Manchester Arena’s exits as crowds began making their ways home.